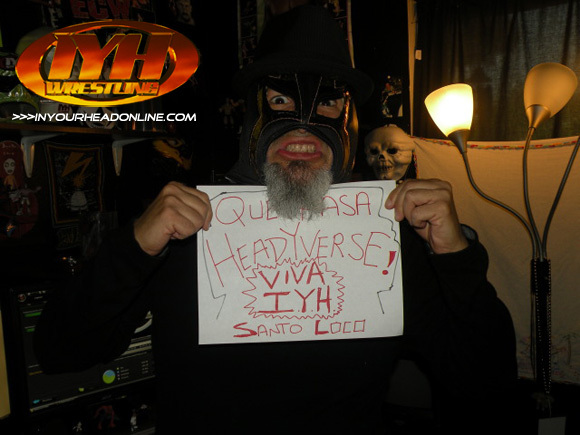 The 9th proud member of the Headyverse is El Santo Loco. 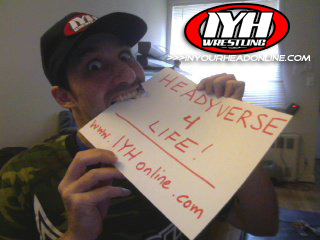 To get your photo on the website, send a picture holding a sign showing your membership to The Headyverse !!! The 8th proud member of the Headyverse is Taso the Greek. 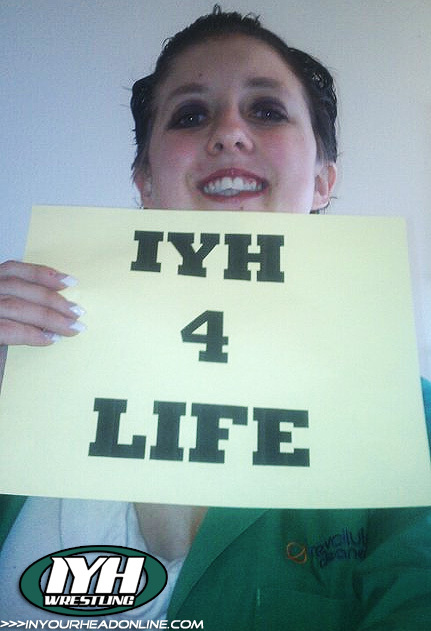 To get your photo on the website, send a picture holding a sign showing your membership to The Headyverse !!! 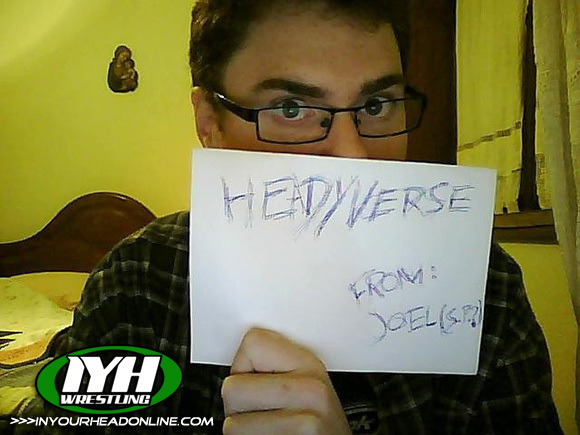 The 7th proud member of the Headyverse is Joal from Portugal. 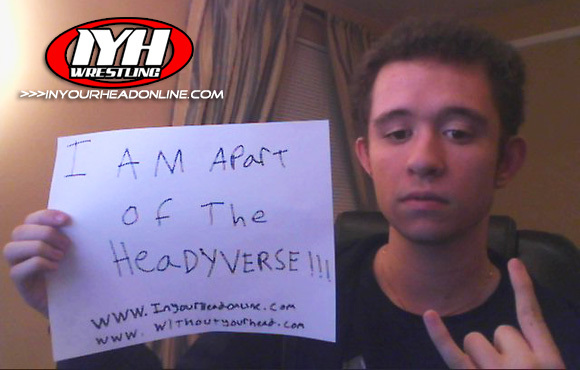 To get your photo on the website, send a picture holding a sign showing your membership to The Headyverse !!! The 6th proud member of the Headyverse is Spec Sun. To get your photo on the website, send a picture holding a sign showing your membership to The Headyverse !!! 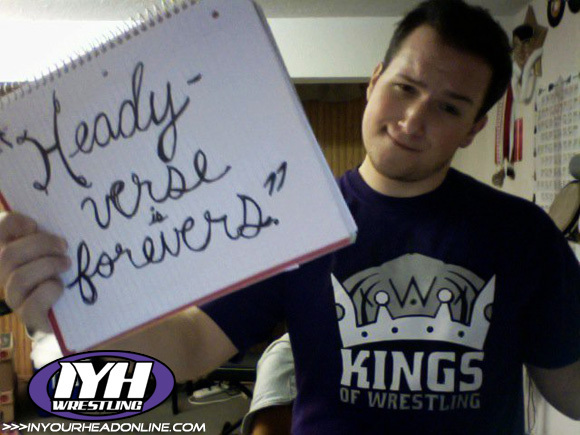 The 5th proud member of the Headyverse is Tommy Doom. To get your photo on the website, send a picture holding a sign showing your membership to The Headyverse !!! The 4th proud member of the Headyverse is Crystal. 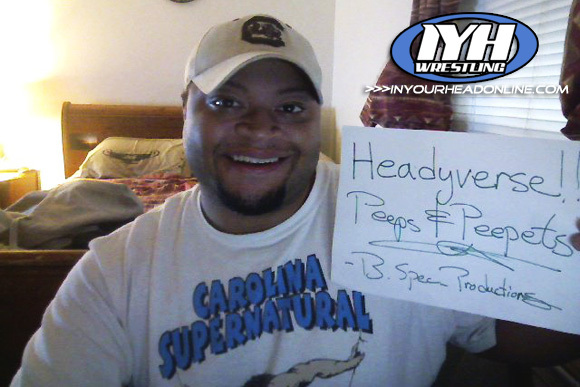 To get your photo on the website, send a picture holding a sign showing your membership to The Headyverse !!! - His autobiography "Atlas : Too Much Too Soon" and much more !! - Tons more plus lots of madness check it out !!! The 2nd proud member of the Headyverse, Nikhil. 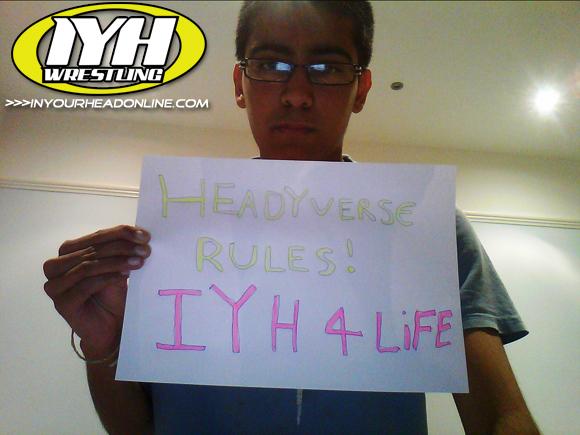 To get your photo on the website, send a picture holding a sign showing your membership to The Headyverse !!! 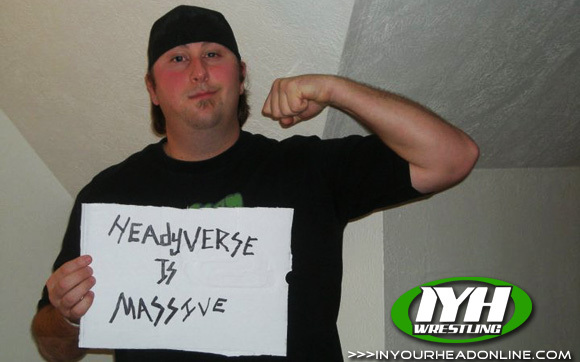 The first proud member of the Headyverse, the massive one Doiner. To get your photo on the website, send a picture holding a sign showing your membership to The Headyverse !!! 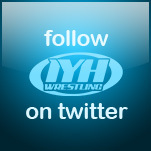 Our new weekly look back at classic episodes of IYH. First up 2005 interview with Ox Baker. 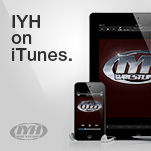 Interact with the fans and hosts of In Your Head all week long on the IYH message board. Discuss upcoming guests, TNA iMPACT, WWE RAW, WWE Smackdown, NXT, EV2.0, ROH, women of wrestling, Chikara, old school rasslin and all sorts of other madness. Join in the fun today !! !